Long days make for a big thirst! 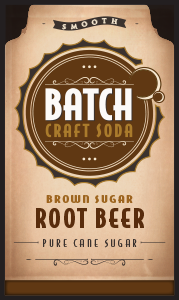 Quench that thirst with Batch Craft Soda’s traditional, smooth and rich Root Beer flavor, awakening nostalgic “ice cream float” memories from all our childhoods. Sneak away and make one today! We won’t tell anyone.